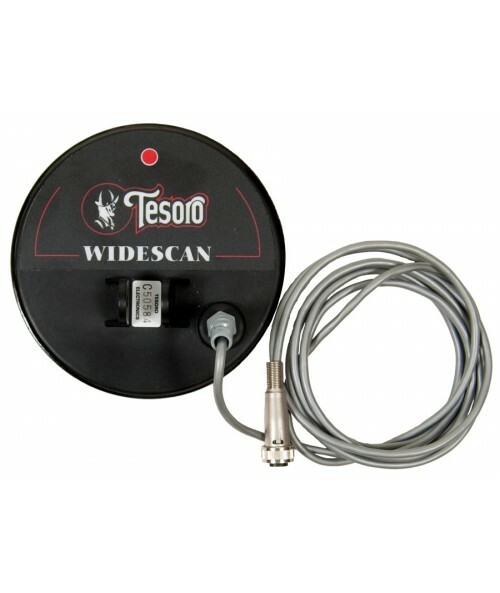 For use with Cibola, Lobo SuperTRAQ, Tejon & Vaquero metal detectors (4 pin detectors). 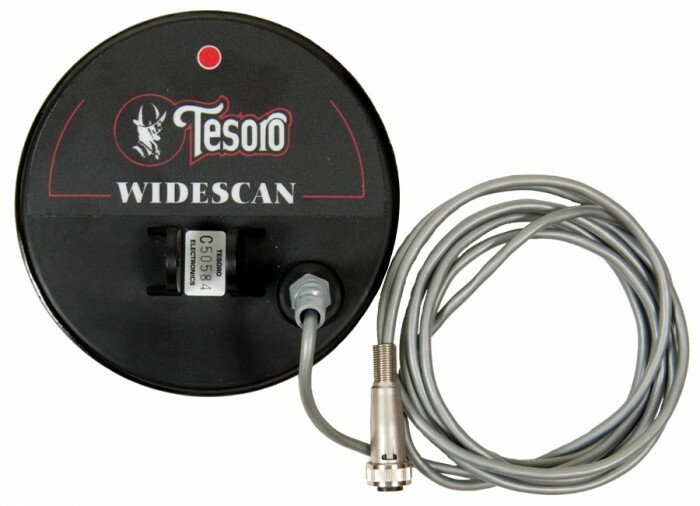 Tesoro search coils come in two types: Concentric and Widescan. Concentric are preferred for discriminating. 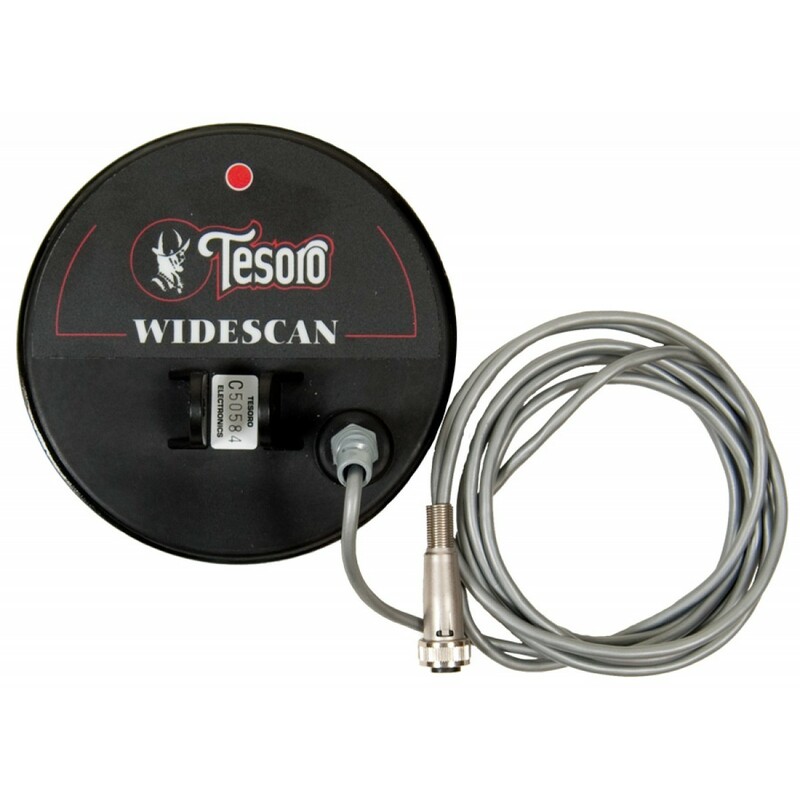 Widescan are less affected by ground mineralization. 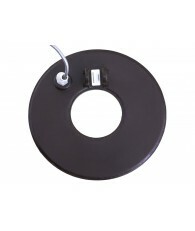 In general, larger search coils will give better depth with larger targets and better ground coverage. However, sensitivity to smaller objects may be sacrificed. 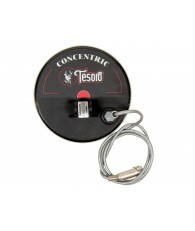 Smaller search coils will offer greater sensitivity to smaller objects and improved target separation in trashy soil. 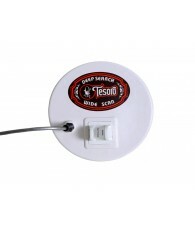 All Tesoro search coils are electrostatically shielded and waterproof. I'm just glad I found your website before I bought somewhere else. Thanks again.